Mc³ will assist organizations in developing their trauma-informed capacity with the inclusion of community voice, organizational self-assessments, training, measurements and implementation of sustained organizational trauma-informed care practices. Trained trauma-informed organizations are better equipped to address trauma issues, have policies that indicate the value of their participants and ultimately results in improving the health and service outcomes for their participants. Dr. McGhee is a Certified Clinical Trauma Professional and a SAMHSA Trauma-Informed Care Trainer. We assist clients in moving from Empowerment to Results for Individual and Organizational Change. We offer a full range of assessment, planning, training, evaluation, leadership development and grant reviewing services using integrated solutions to interrelated organizational challenges. Our mission is to improve an organization’s effectiveness using a variety of tools to change the beliefs, values and structure of the organization. Are used to provide your organization with a formal way to understand what data or activity is needed to get you to your goals and outcomes. Mc3 can research and implement the right assessment for you, review self-assessments for analysis, assist with project management & prioritization as well as prepare survey development or modification. Whether you need customized; individual or group training, instructional design, development work or just delivery Mc3 can assist you in creating the best training outcome. Topics include (Board Development/Retreats, Logic Models, Evaluation Models & Tools, Quality Improvement Methods, Leadership Development, Team Building, Trauma-Informed Care). We use results applied research/ and participatory community based Quantitative and Qualitative Evaluation methods. Trained in Results Based Accountability / Quality Improvement. Mc3 can develop logic model, comprehensive program evaluation planning, analysis, and reporting. To improve an organization’s effectiveness using assessment, planning and training to change the beliefs, values and structure of the organization so that it can better adapt to new technologies, markets, and challenges. 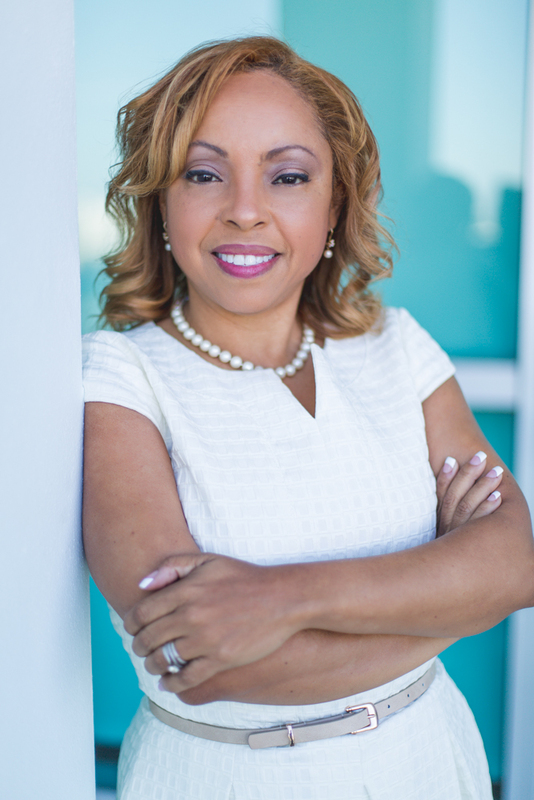 Tisa McGhee, Ph.D. is the CEO and Senior Consultant of Mc³ Consulting Inc. (Mc³), a national organizational development consulting firm with a mission to improve organizational effectiveness using assessment, planning and training. Our goal is to assist in changing organizational beliefs, values and structure so that it can better adapt to new technologies, markets, and challenges. Founded in 2009, Mc³ works with individual nonprofits, community agencies, for-profit organizations and funders in support of communities. 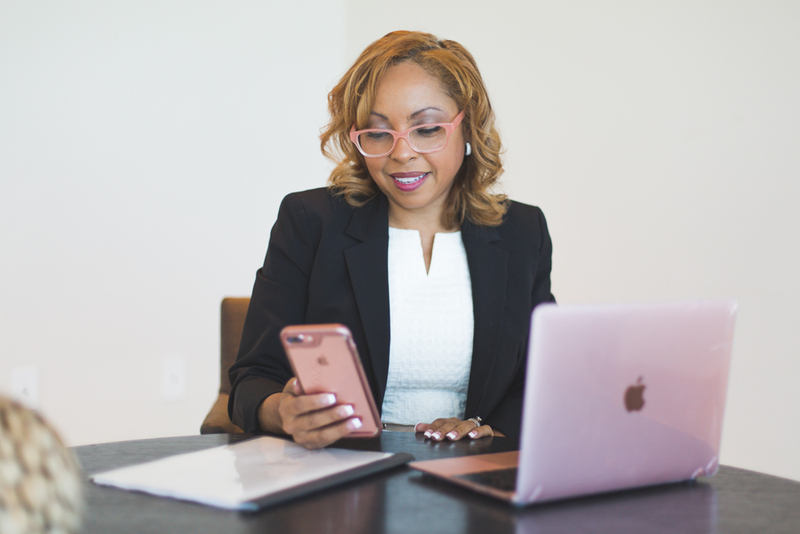 Dr. McGhee has extensive experience in facilitating, training, coaching, planning, conflict resolution, leadership and evaluation. She collaboratively designs strategies for individuals, groups, organizations and communities to respond effectively to change. At the core of all of her work: Building community and systems capability using engaging and empowerment techniques. building their capacity to maximize effectiveness. We assist clients in moving from Empowerment to Results for Individual and Organizational Change. We offer a full range of assessment, planning and training services using integrated solutions to interrelated organizational challenges. Executive Director, Hands 2 Help, Inc.
To learn more send us a message!